1. Login to the windows machine. 2. 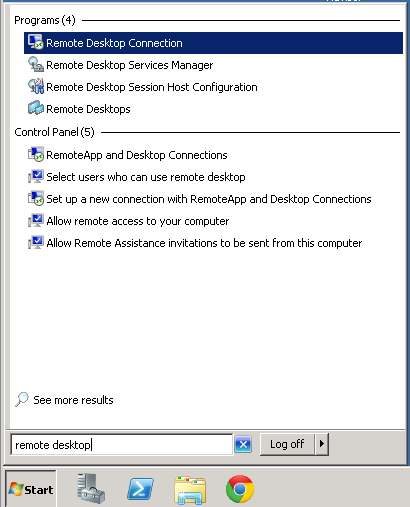 Click 'Start' button and type 'Remote Desktop' in the search box. The icon will appear, click it to launch. 3. 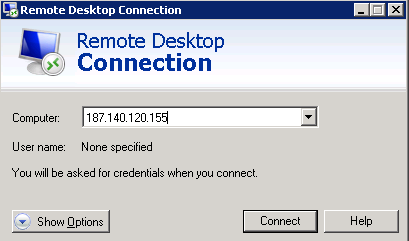 In the remote desktop window, type the IP address of your server and click 'Connect' button. 4. 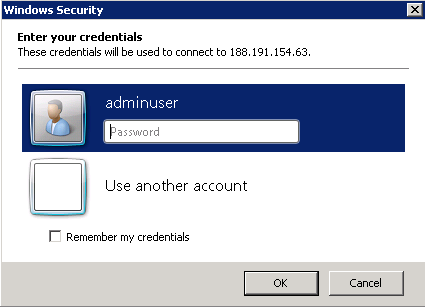 If prompted by a Security Warning, click 'Connect' button. For further assistance, contact our experienced team at www.bytehouse.co.uk who are always ready and willing to help.